Our technicians are available to provide direct turbocharger services in any case of repair or periodical inspection – overhauling – maintenance that you may need. 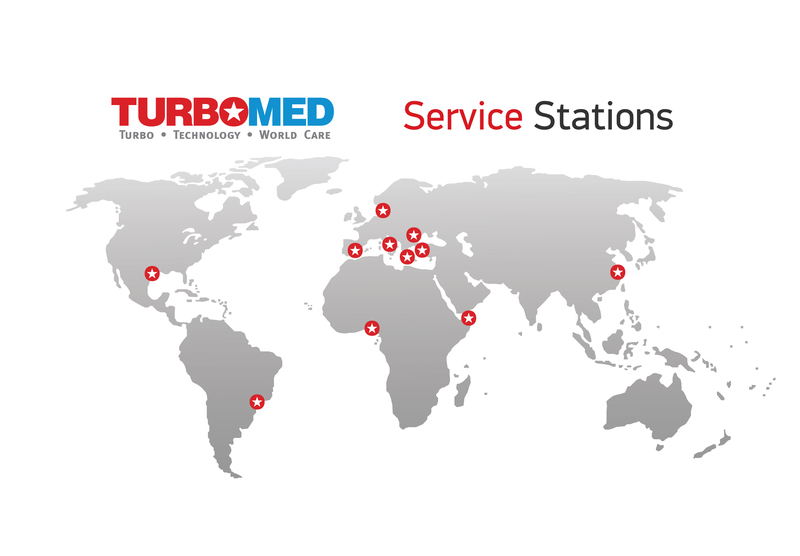 TURBOMED SA can be found at critical points around the world, providing high quality services to the increasing demand of our valued customers. Fully equipped workshops with experienced and professional service engineers are able to support and confront the most demanding turbo-requirements either on board or at workshop 24/7 365 days a year, minimizing the response time to your vessel needs.